Translation Services USA offers professional Brazilian translation services for English to Brazilian and Brazilian to English. In fact, Translation Services USA is the only agency in the market which can fully translate Brazilian Portuguese into literally any language in the world! Our Brazilian translation team consists of native speakers, with each translator specializing in a different field, such as legal, financial, medical, and more. Whether your job is large or small, Translation Services USA is always there to assist you with your translation needs. Translation Services USA also offers Brazilian interpretation services, voice-overs, transcriptions, and multilingual search engine optimization. No matter what your Brazilian translation needs, Translation Services USA can provide for them. In the age of globalization, localizing your website into Brazilian Portuguese is an excellent investment and an easy way to expand your business! After all, Brazilian Portuguese is written and spoken not only by the 184 million inhabitants of Brazil, but also the several million Brazilian emigrants across the globe. 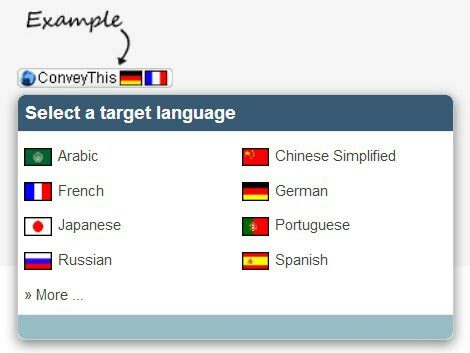 Because European Portuguese and standard Brazilian Portuguese differ in spelling, lexicon, and grammar, it's critical that you get a clear and accurate translation in order to convey your content to the right targets. 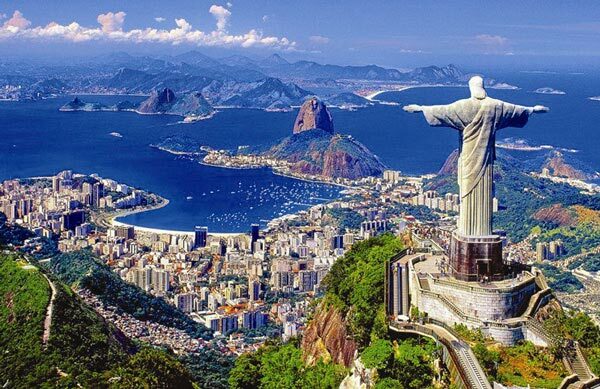 Only Translation Services USA can guarantee the quality Brazilian translation you need to reach your audience. Our excellent Brazilian software engineers and quality assurance editors can localize any software product or website, allowing us to professionally translate your website to or from Brazilian Portuguese, whether it's a static HTML website or an advanced Java/PHP/Perl driven website. Contact us today to get a free, non-obligatory price quote for your translation project!